Have you got a great pair of expensive or high-end headphones that should be getting the care and attention they really deserve? Just Mobile listened to the requests of many audiophiles and casual listeners alike, and released the HeadStand. 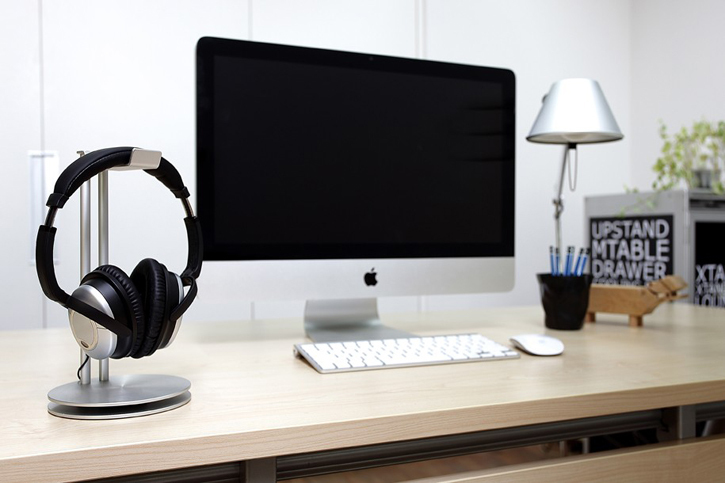 This is the most robust, commercial-grade aluminum desktop headphone stand we have seen so far. Just Mobile's new HeadStand simply lets you hang your headphones on it as if they were some showroom material for display. It also features a round bottom base with room to wrap excess cable around and out of sight. The HeadStand is available now for $50 and is compatible with all on-ear and over-ear headphone sizes.